Polarization does not automatically equate to blocking UV, but many of today's polarized lenses do include UV protection. Polarization reduces glare from bounced sunlight, like light off water or glass. This makes them particularly helpful if you're driving, boating, fishing, or doing other things on the beach/water. Checking for UV-blocking capability at home is possible, but requires some special equipment. 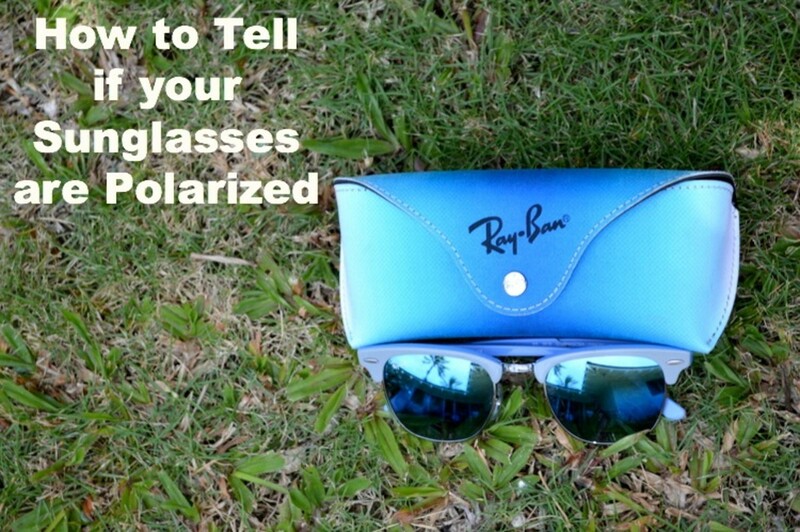 Checking for polarization, on the other hand, is incredibly easy at home or in the store while you're browsing for a new pair of shades. The age-old way to check polarization is by using two pairs of sunglasses. My dad showed me this trick when I was a kid, and I've used it for years! 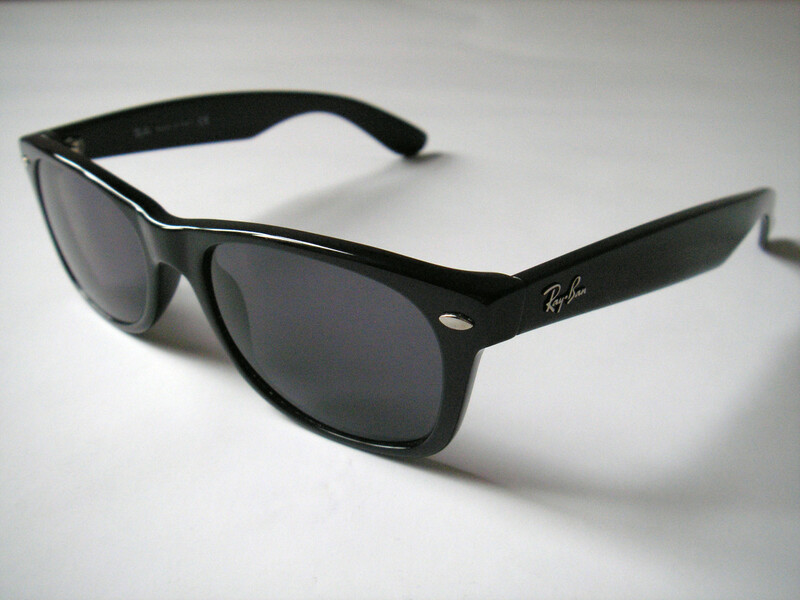 You need a pair of sunglasses you know are polarized and a pair you're curious about. Hold one pair of sunglasses in front of yourself, as shown below. 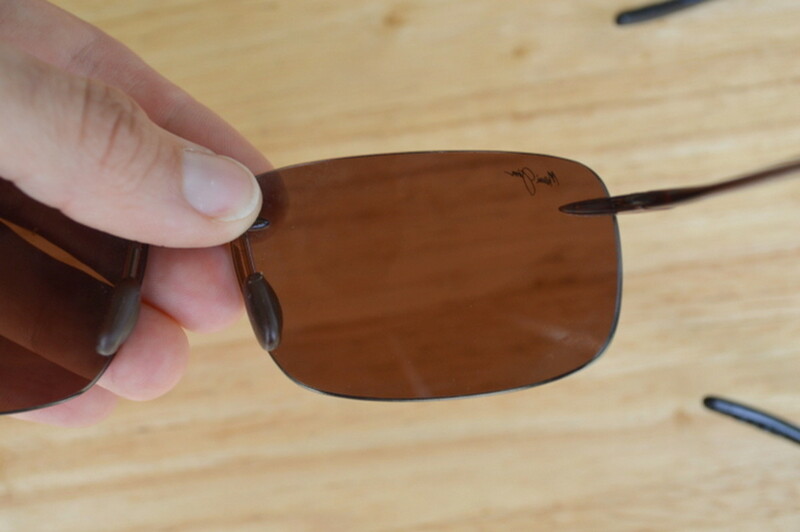 Turn the second pair of sunglasses 90 degrees, compared to the first pair, and hold them, lenses together, as shown. If you cannot see through the two lenses, they are polarized. If, when held at a 90 degree angle across one another, you can see through the pair of lenses, the second pair is not polarized. The glasses are out of focus in the picture below because I focused the camera on the table's wood grain to show you how clearly you can see through the sunglasses when one of the pairs isn't polarized. The first method of checking for polarization is fun, but it only works if you have access to a pair of sunglasses that is polarized. 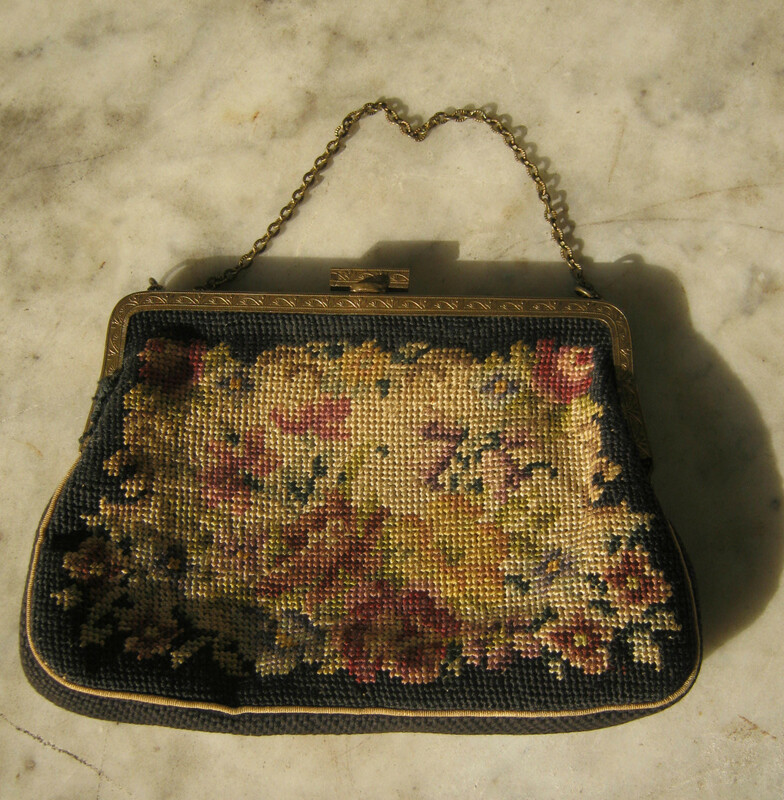 The second method works as long as you have an electronic display. Your computer, cell phone, iPad, camera, or even a touchscreen dash console in your car will work. If you want to test sunglasses at the store, simply pull out your phone. If you're checking a pair at home, you can go put them on and test it out right now while you read this article. 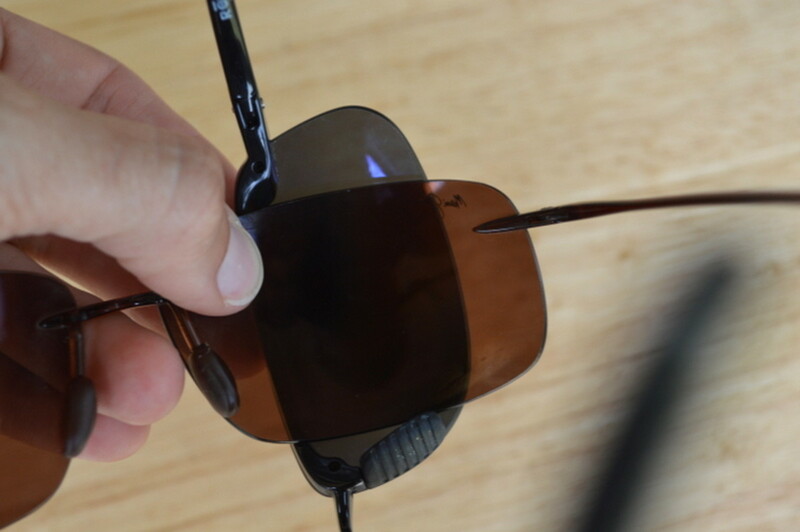 Because of how most electronic displays work, polarized lenses block them from view when turned 90 degrees from the screen. I discovered this by accident while using my iPad and wearing sunglasses at the same time. 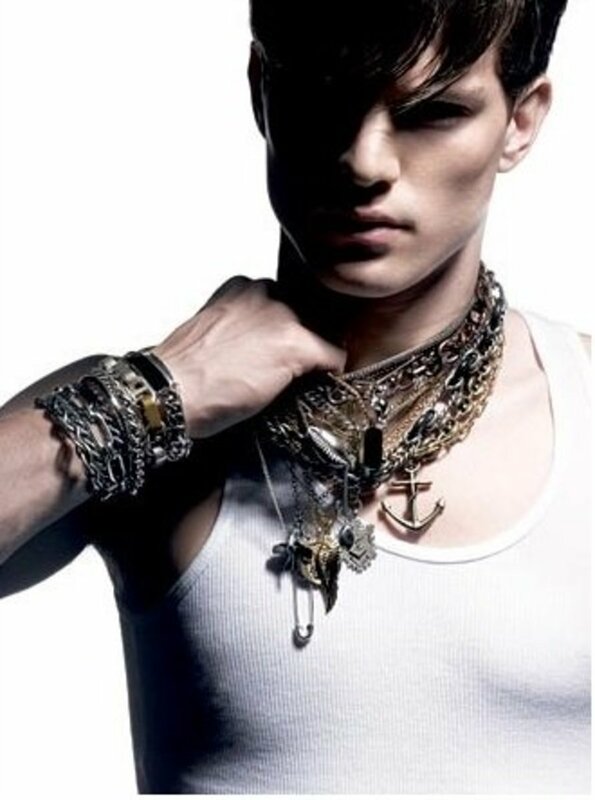 If you wear your sunglasses and lean your head slowly to the side, you should see the picture darken and then disappear. If this happens, your lenses are polarized. If the image remains the same, they are not polarized. Just check out my video below to see this in action. I have watched the display disappear on a variety of electronics, but some cell phones seem to have considered this 'problem' in their design. I have not seen the display on my iPhone disappear, for example, but it does look slightly wavy and different when I move it around while wearing polarized lenses. If you watch the display with and without the polarized lenses, you should see what I mean. Contact lenses block UV from entering your irises, but they cannot protect your skin. Unfortunately, lenses that offer neither UV protection nor polarization are just a fashion accessory, no matter how much they cost. Some inexpensive lenses are polarized and some very expensive ones are not, so the price tag is never a good measure of protective ability. The apparent darkness of a pair of lenses tells you nothing about their ability to block UV or bounced light. Information from the manufacturer or testing lenses for yourself is the only way to know if that pair of dark shades is really doing you any good. Because there are many stylish sunglasses that do offer UV protection and are polarized, all it takes is a little bit of shopping around to find the perfect pair that look good and keep you healthy. I wear sunglasses almost every time I set foot outdoors. As someone who has worked outside for years and who enjoys outdoor activities, I like being able to see without squinting! 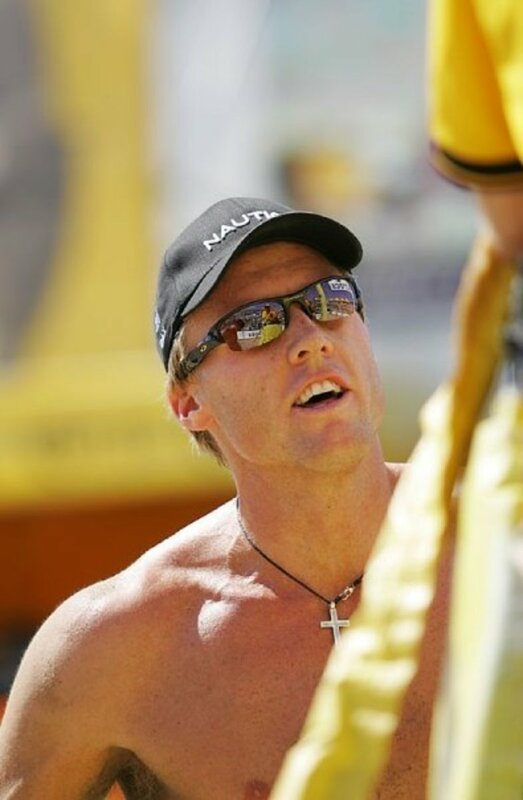 I also enjoy the added protection sunglasses offer my eyes and surrounding skin. Sunglasses that aren't purely decorative help you in two different ways: they can block UV and/or reduce glare. 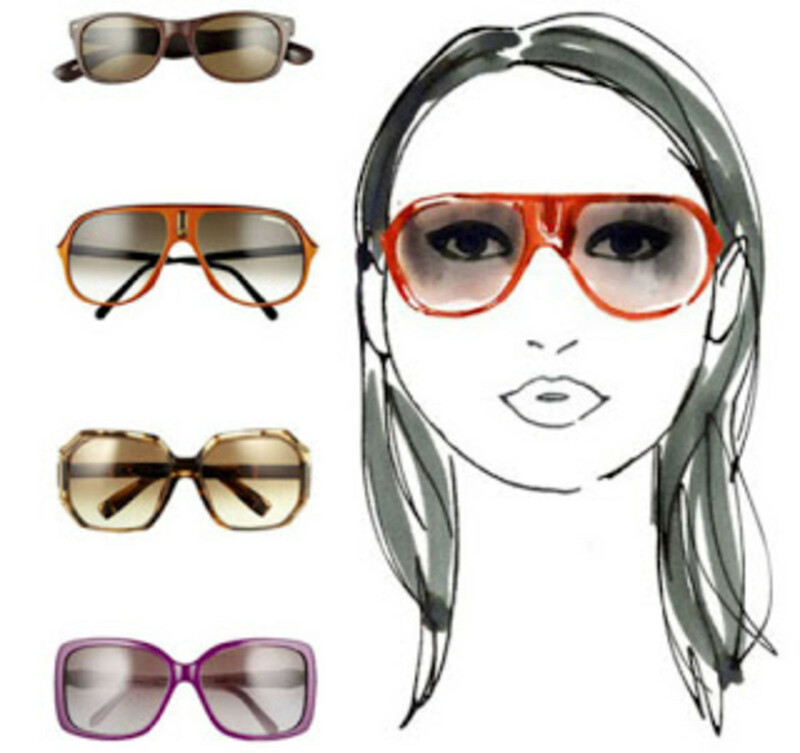 UV-blocking sunglasses not only help protect your eyes from sunburn (yes, it can happen! ), macular degeneration, and cataracts, but they also defend your delicate eyelids and the other skin around your eyes. According to research, up to 10% of all skin cancers form on the eyelids. Luckily, UV blocking sunglasses are a quick, easy way to protect your eyes and delicate eye-area skin. How do you Pick Shades? What factors influence which sunglasses you buy? I balance looks and protection, considering both. Great tips Natasha. I would have to take a closer look on mine and see if they're polarized or not. Voted up! Interesting trick. You learn something new everyday, thanks for the information Natashalh. Ah, well, polarization isn't the end all be all of sunglasses! 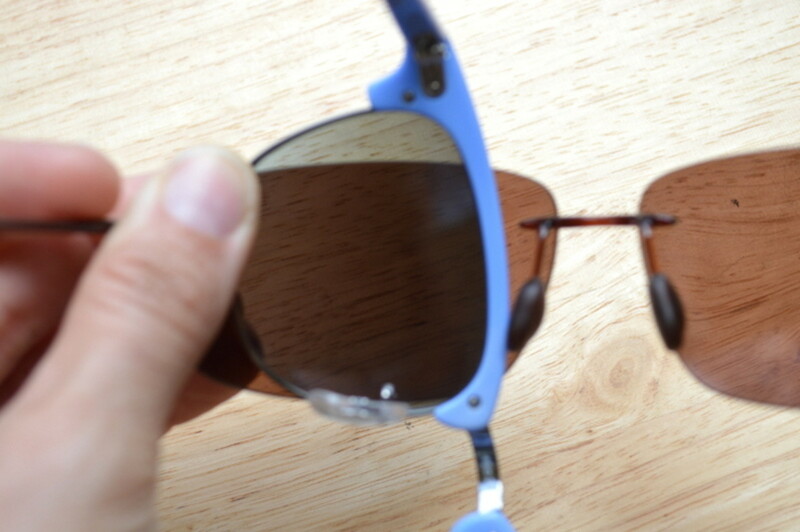 You can still get UV protection without the polarization. I hope you like your new glasses, whether or not they're polarized. I recently bought sunglasses. I should have read this earlier. But anyway next time I'm buying sunglasses I will remember your tips. Cool! If you don't want to look like a silly bird tilting your head side to side, you can turn your phone, instead. Have fun! Hey...this is great. My expensive sunglasses alas are not polarized, neither are the cheaper ones. WalMart, here I come with my smartphone! Great Hub, who woulda thought to check their sunglasses! It makes me feel kind of powerful to detect something unseen like polarization! I hope you have fun and find exactly the pair you want. Great tips. I need a new pair so I´ll be checking this soon. Thanks for sharing. They're really fun and easy! I hope you find them useful and thanks for stopping by. Interesting methods. I have never heard of them before. I should try them out soon. I remember my dad showing me the first one when I was in elementary school. I thought it was pretty neat! What neat tricks! I had never heard of either one before, but I'll have to check them out now. Thanks for the tips! Very, very cool little trick Natashalh! Now I'm going to go try both methods. Neat trick! Just discovered that all of my cheap, $1 shades are polarized. Too cool! Thanks for sharing! I hope WM has some polarized ones so you can check it out! It's pretty cool, though it really worried me at first. I turned my iPad to be in portrait mode instead of landscape and all of a sudden the picture disappeared! I thought it had broken or something before I realized what had happened. Natasha, now I'm like a little kid who can't wait to go to Walmart and test this out with the use of my iphone. What a neat pair of tricks I've learned from reading your hub today. I hope this one goes evergreen! Aloha and mahalo! Yep, the most expensive pair I own isn't polarized! At least it is 100% UV blocking. Thanks for stopping in! Really? 85 days of sun? Wow and eek! Thanks for stopping by and being supportive, anyway.